Barbados is an island synonymous with being a friendly and relaxed place; it stands to reason that its namesake casino should have the same great qualities! 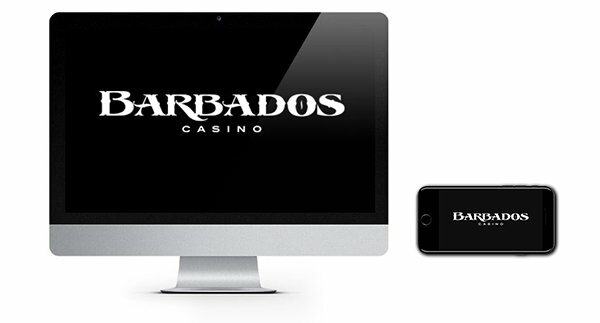 Head to Barbados Casino and enjoy a welcoming vibe and a host of fun and exciting casino games from your favourite software providers! The casino which launched in 2017 has a slick design and easy to use controls that also transfer well to mobile so you can play on the go if you wish. They are UK and Malta licensed and also have a team of support staff who are on hand daily should you need any help with any aspect of the casino. Just click on the ‘Help’ link, or you can start a live chat message using the quick link provided. Their agents are available seven days a week from 6 am to 11 pm (GMT). Making a deposit is fast and straightforward with a number of currencies accepted including CAD, USD, GBP and EUR. Players can choose from the following payment options: Visa, MasterCard, Neteller, Skrill, Paysafe Card, GiroPay, Sofort, Euteller, Zimpler, InstaDebit, EntroPay, EPS and Fast Bank Transfer. Barbados Casino has made sure they’ve served up an outstanding line up of slots and casino games. 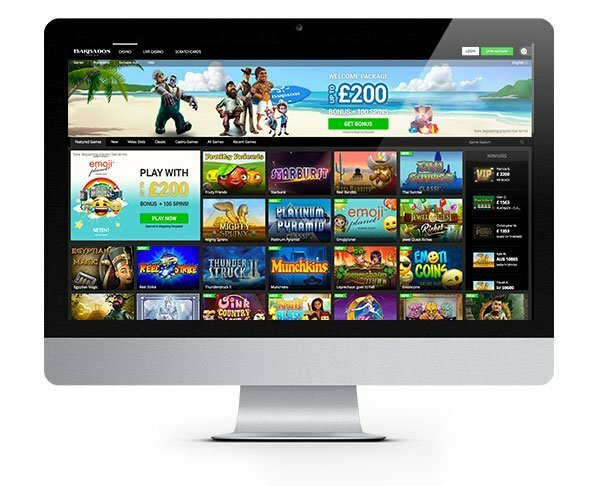 They have teamed up with some huge industry names including Microgaming, NetEnt, NextGen Gaming, Play ‘N Go, Amaya and Realistic Games, so they have a quality choice of games no question! 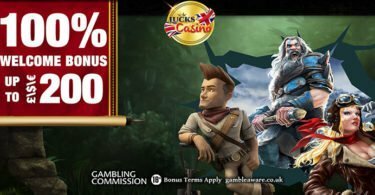 You’ll find plenty of big name slots such as Fruity Friends, Starburst, Thunderstruck II, Gonzo’ Quest, Egyptian Magic, Jungle Jim, Foxin’ Wins and Avalon. They are adding new games all the time so you should be able to find something new to enjoy each time you visit. A great way to explore the games is to play a few in demo mode first. It will give you a great insight into the game’s features and bonus structures before you play for real. Barbados Casino also features a bunch of scratch cards which are great if you are short on time and just want a quick game of something fun. Check out Power Cash, Cash Farm and 7th Heaven! A number of table games are available including blackjack, roulette, baccarat and poker plus there are several live casino games if you want to interact with professional dealers and get the full Vegas experience! The great thing about this bonus is that it keeps on giving! For three whole days, you can enjoy your bonus spins; they just keep coming! You can also enjoy their double money bonus worth up to $200 with your first deposit! Finally, deposit $20 or more on day 3 and claim a further 40 Bonus Spins! IMPORTANT NOTICE – Make sure you are aware of gambling regulations in your country of residence and ensure you are not playing from a restricted country before you register at Barbados Casino. A super fun and welcoming new casino for all you slot fans out there! 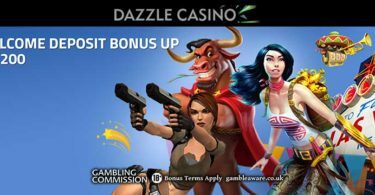 Make sure you pay a visit to Barbados Casino and pick up some bonus spins!